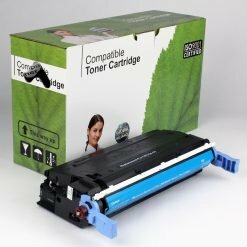 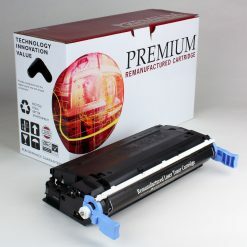 HP 641A C9720A Printer Brand COLOR LASERJET 4600 BLACK Toner – 9,000 page yield NOT FOR SALE, just reference. 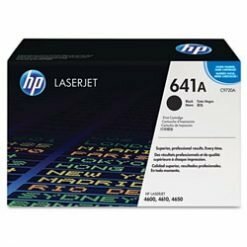 HP 641A C9721A Printer Brand COLOR LASERJET 4600 CYAN Toner – 8,000 page yield NOT FOR SALE, just reference. 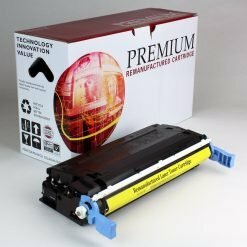 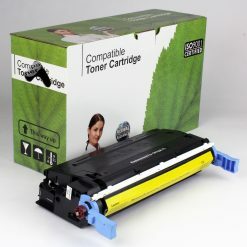 HP 641A C9722A Printer Brand COLOR LASERJET 4600 YELLOW Toner – 8,000 page yield NOT FOR SALE, just reference. HP 641A C9723A Printer Brand COLOR LASERJET 4600 MAGENTA Toner – 8,000 page yield NOT FOR SALE, just reference.